There are certainly great injustices into the world of music business. You might get, on one hand, some random and almost talentless artists pulling off a catchy song that gets several millions viewers on social platforms and sell hundreds of thousands of records without too much sweat or real artistic talent at all. 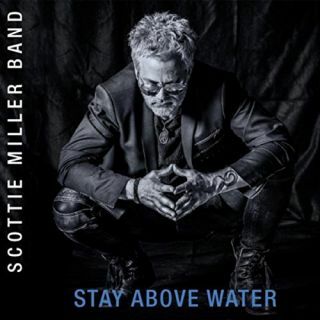 On the other hand, you get extraordinarily skilled, multi-instrumentalist artists like Minnesota-based Scottie Miller that have to fight really hard to make their own name into the business, despite having so much talent on display. But when one is armed not just with a lot of perseverance but also with an insane ability in playing many instruments, a splendid singing voice and surrounded by some incredible musicians within his band as Miller is, that payback moment, sooner or later arrives. Music intended as an art expression, when it is played live, should be a celebration of life or simply the joy of spending a couple of hours forgetting about daily problems and various issues we all get to deal with, sooner or later in our lives. For many artists, nowadays, playing live music is their own way of making a living and quite rightly so, given the chronic, global crisis of the music business and the lack of incomes both for record labels and the artists themselves. There are many music artists in the big, wild world of music industry that are just content to release album after album in their careers following a formula which adapts best their musical skills and the expectations of their fans. 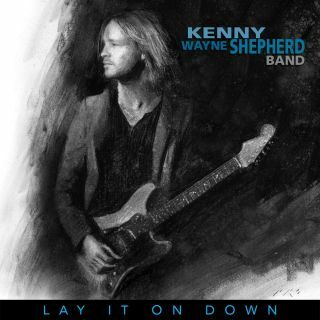 There are also (thankfully) some other artists that are not afraid to challenge themselves on each new record, willing instead to shake their trademark sound with a new and fresh approach to the genre(s) they play. The eternal battle between good and evil in human kind has always been one of the favorite subjects for music artists. Some of those artists have been unable often to find a fine line to express in their lyrics the catharsis that this inner dualism generates in many individuals. 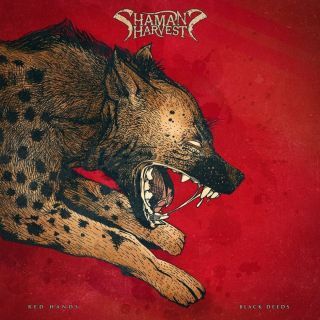 Some others, like Shaman's Harvest, have been instead perfectly capable to build and balance, both lyrically and sonically, a musical platform where light and darkness plays an equal role through their brand new album called Red Hands Black Deeds. The collective from Jefferson City in Missouri has come a long way to put together an elaborated and, at the same time, sophisticated rock album, especially given what singer Nathan Hunt has been through in 2014, when a throat cancer threatened Hunt's life and, consequently, the future of the band. A live album represents always a special moment in the career of any artist. 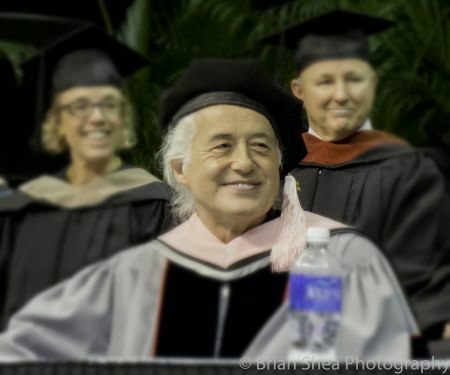 It's an opportunity for them to stop and imprint on a record the past and the present in the life history of a musician and feel the way in which their artistry has grown and developed through the years. 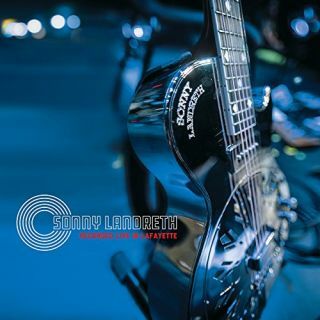 Somebody that certainly knows how to pull off a live performance is the Louisiana Guitar Maestro Sonny Landreth, a phenomenal musician whose ability, not just as a guitarist but also as a singer and a songwriter, is so internationally renowned that all the biggest names in the history of blues and rock and roll wanted to work with him, from Eric Clapton to Kenny Loggins, from Mark Knopfler to B.B. King, just to mention few of them. When music becomes a vehicle of expression, a way to give voice to musician's instincts, that will be the place where you will find the British band Charley Brown. 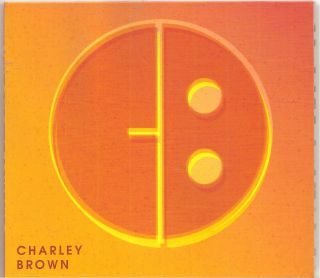 On their debut album, simply entitled Charley Brown, the British quartet explores 1960 and 1970's sounds through a fascinating sonic time capsule, where the musicians pays respect to what might have been their fonts of inspiration through the years, from The Doobie Brothers to the Steely Dan, from Isaac Hayes to 70's disco. 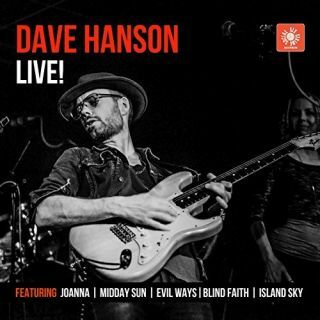 When in 2016 the British guitarist and singer/songwriter Dave Hanson released his debut album Almost Horizontal, the UK and European Music Press welcomed very enthusiastically the prospect of having a new creative force like Hanson bringing more artistic sinergy and ideas into Global Music. Hanson's debut was a skillful and refined mainstream record that incorporated to its rootsy music formula different layers of sounds, from Rumba to Reggae, from 70's Glam to 90's Rock, still maintaining a very recognizable music trademark on its own. Blues Is The New Cool - Kat & Co.